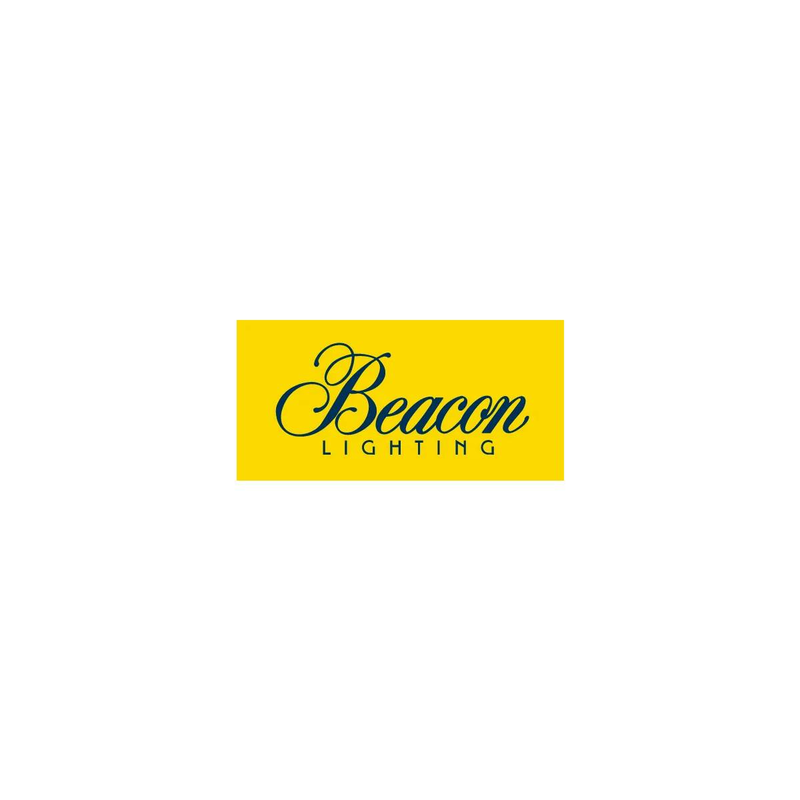 Beacon is the home of Smart Lighting with everything you need to setup your entire smart lighting system. Take control of your lighting with hands free voice activation or a touch of a button on your smart device. Beacon Smart Lighting as seen in the Three Birds Renovations latest project.